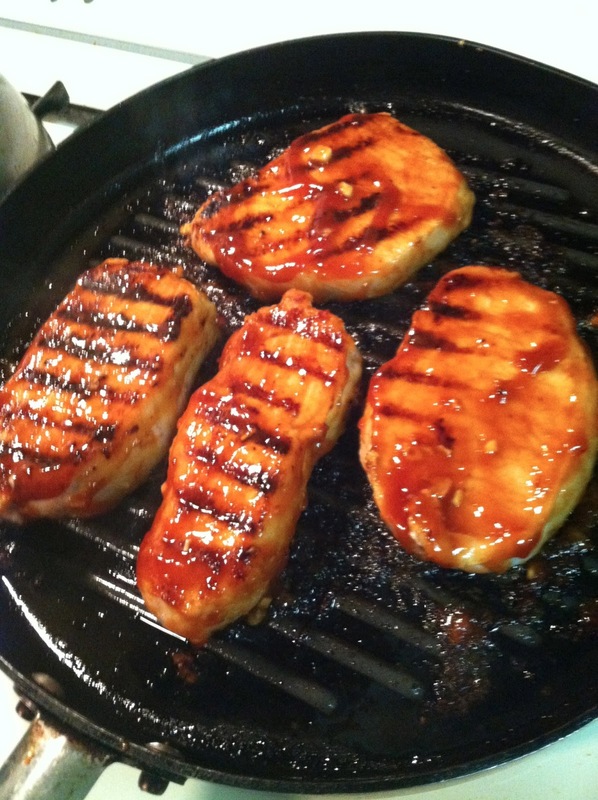 For this weeks', In the Kitchen with FunSized, I tried out is Food.com's recipe of Grilled Honey Garlic Pork Chops. It was absolutely delicious! So easy to make and it made the whole house smell great! This is definitely a recipe I am going to use again! Good job Food.com, you succeeded once again!